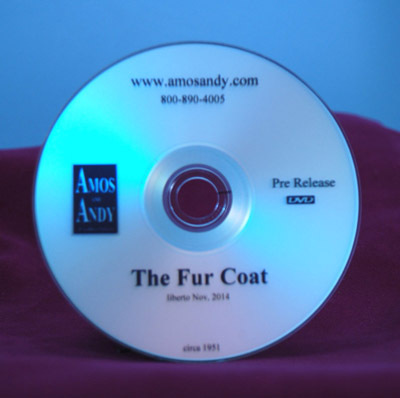 "The Fur Coat" Lost Episode DVD From "The Amos 'n Andy Show"
"The Fur Coat" episode of "The Amos 'n Andy Show" had been missing since 1951 - it hadn't been seen for 63 years! 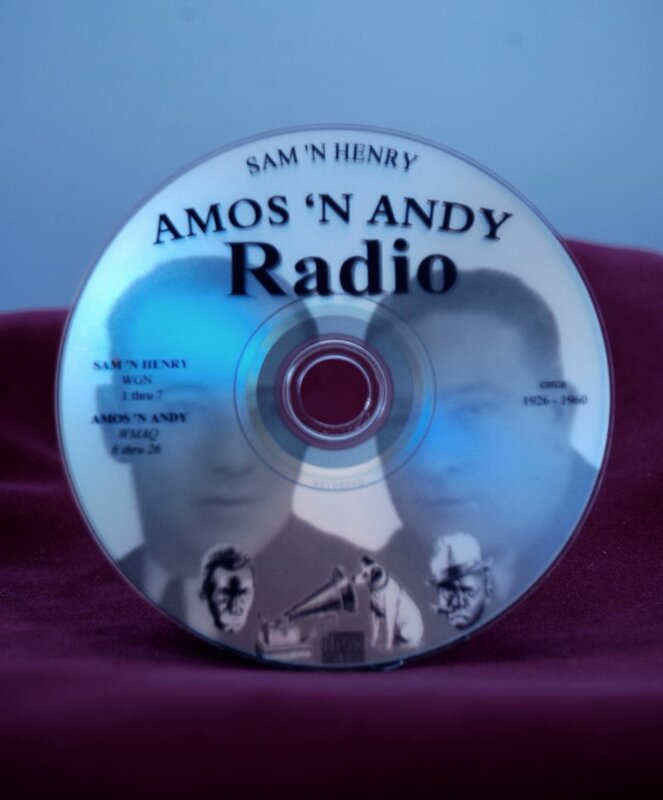 We found it in October 2014 and now it can be yours. Enhanced Remaster for crisp black & white picture, 9.5 of 10 quality! We are proud to have acquired this rare film and are offering the remastered, enhanced DVD at the introductory price of $29.95. After finally acquiring the film, we employed the best technicians and absolute latest technology to remaster and enhance the picture. The quality of the episode is 9.5 of 10 with crisp blacks and whites. I know this will become one of your favorite episodes. It begins with Sapphire loudly scolding and shaking her finger at the "KingFish!" Recent customers can call 800-890-4005 to complete their collections for only $20 each with free shipping for the "Fur Coat" and/or "Sapphire's Sister". 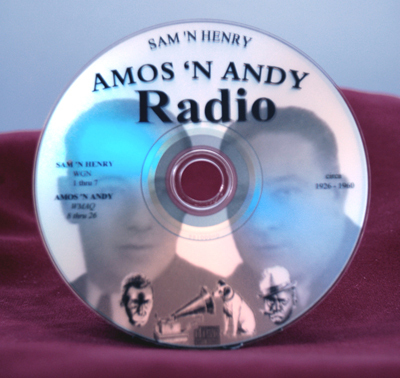 additional 26 episodes of "Sam and Henry" and "Amos n Andy"
unequaled phenomenon in American entertainment history!